The current tensions between Russia and the United States may be growing fast. They may start to affect the International Space Station. 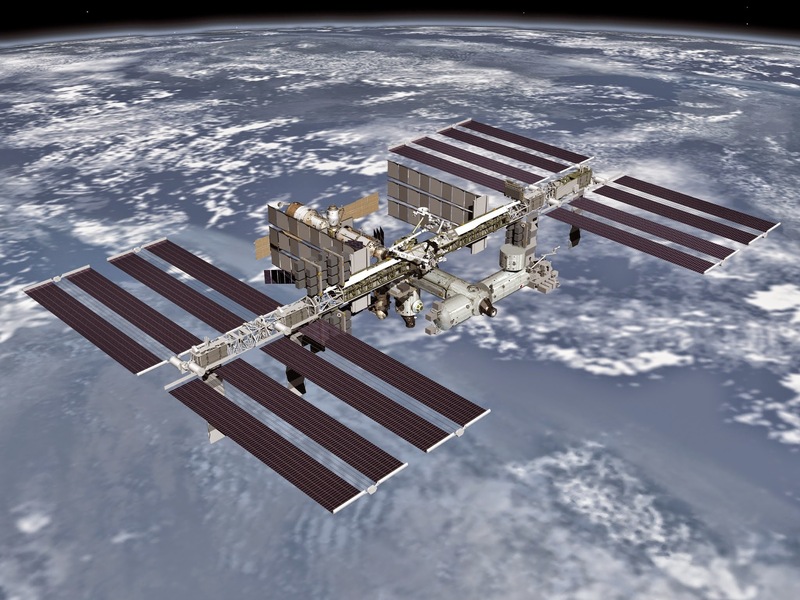 Some news outlets reported that Russia threatened to ban the United States from the ISS. This turned out to be untrue. But, it does bring up the question, ''who owns the International Space Station?" Who Really Owns the International Space Station? And members of the European Space Agency, which include 20 different European countries. They each signed the International Space Station Intergovernmental Agreement in 1998. This document created the international partnership for the design, development and operation of the ISS. So, those are the countries involved in the ISS, but again, no one really owns it as a whole. Instead, each country has legal ownership over sections of the labs, and the individual hardware and equipment that they provided to the ISS. This gives each country jurisdiction over criminal matters, liability issues and protection of intellectual property. Destiny, owned by the U.S.
Each Space Program has made agreements on how much they can utilize each others labs. Zarya, which was the first segment of the ISS. Zvezda, which includes living quarters, two airlock modules. Rassvet, a storage and docking module. Russia also controls the Soyuz spacecraft, which is the only way to shuttle people to and from the ISS. That is the important thing to note because Russia has hinted at ending cooperation with the ISS in 2020 and possibly starting construction on their own space station as early as 2017. This would put a serious damper on any future ISS plans the United States may have, which is troubling because the United States has already pledged money to extend their work on the ISS to 2024. Whether they like it or not, when it comes to the International Space Station, the United States does depend heavily on Russia, so some sort of understanding between the two sides will eventually have to be reached. Thank you for reading The International Space Station Ownership and the ISS Agreement posted on the website Kwentology if you want to redistribute this article please include the link as the source. Have some kuwento to share? Contact us!